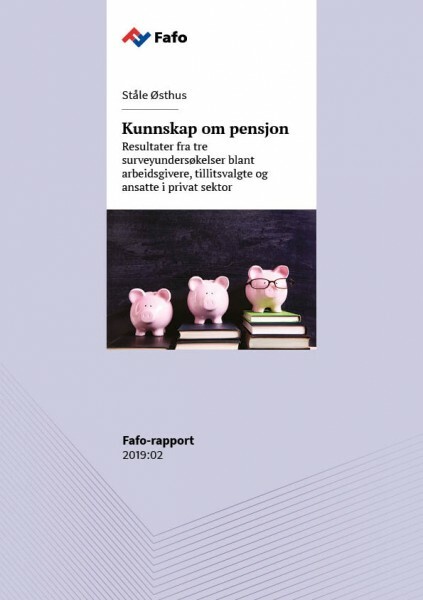 2 of 5 employees in Norway's private sector do not know which pension saving plan they have through their job. Many also do not know if they have access to the collectively agreed pension AFP. This uncertainty is also widespread amongst the employers as well as quite a few shop stewards, according to Ståle Østhus study.